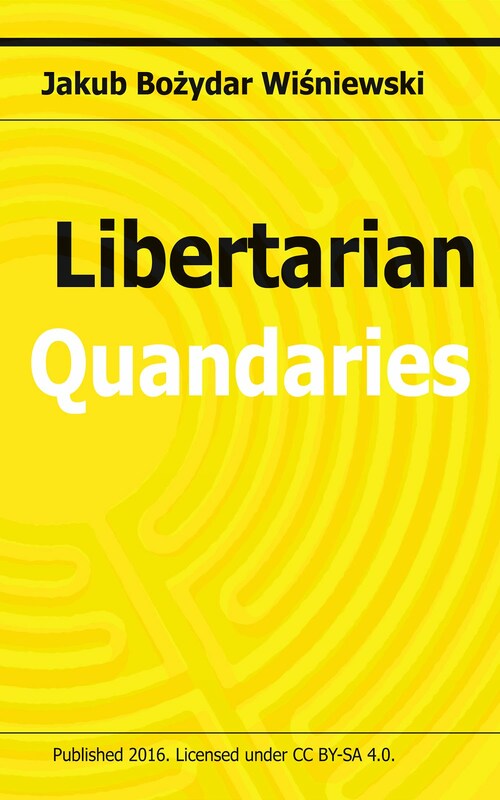 Libertarianism combines the best features of rationalism and empiricism. On the one hand, it is based on a deductive reflection regarding the logically necessary shape of the general institutional framework within which individuals can effectively pursue their goals without hindering each other’s activities – a framework that embodies unconditional respect for the principle of self-ownership, private property rights, and the system of competitive entrepreneurship and effective performance verification. 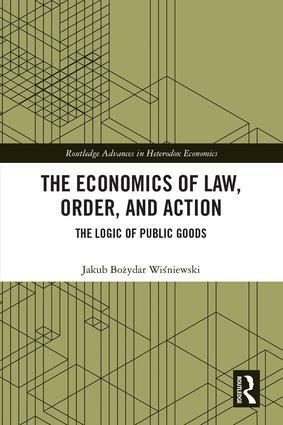 On the other hand, since notions such as the necessary conditions of self-ownership or property violation are in many cases vague, the abovementioned system of free entrepreneurial competition allows for utilizing a meticulously empirical trial-and-error method to develop the kind of precise ethical principles and legal solutions that can sufficiently disambiguate the relevant normative terms in any given dispute so that it can be resolved in a mutually agreeable way. 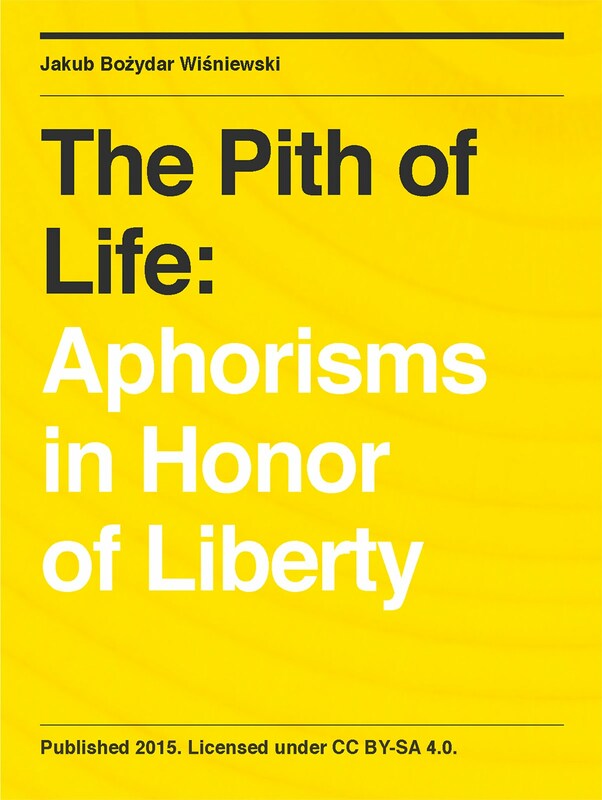 In other words, libertarianism combines rationalist intransigence in the context of defending the values that protect inherent individual rights and empiricist flexibility in the context of clarifying the definitional boundaries of the values and rights in question. These are both grounded in the intellectual and moral potential of individual liberty, the value that only libertarianism can credibly put in its rightful first place.